Housing built for small and large groups. There are 8 units housed in a single building. 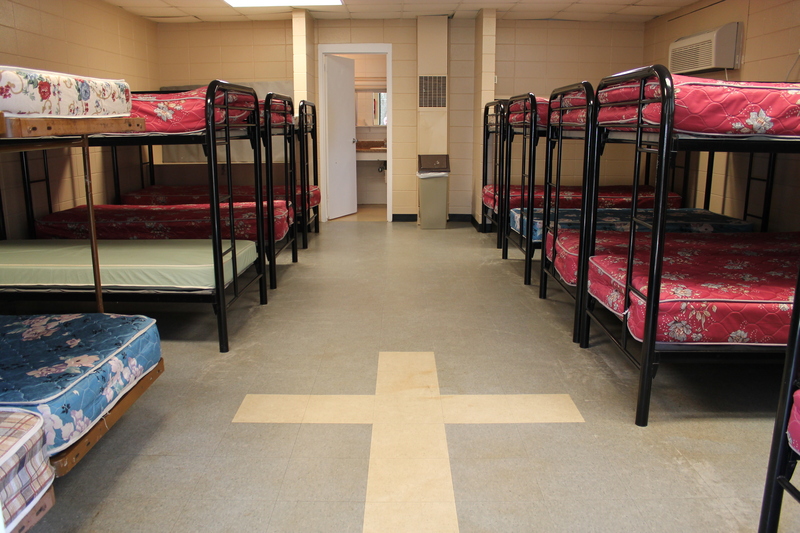 Each unit accommodates up to 20 people (10 bunk beds in each). Each dorm has a common bath area consisting of 2 private showers. 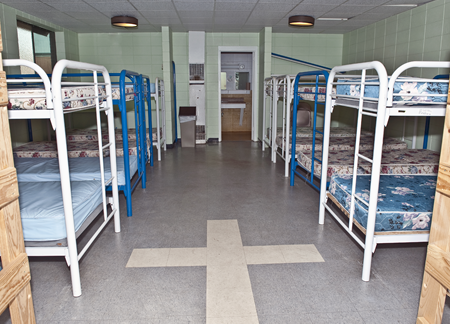 Lodging rates may be adjusted based on group packages associated with the Proposal Request Form.